Moleskine was created as a brand in 1997, bringing back to life the legendary notebook used by artists and thinkers over the past two centuries: among them Vincent van Gogh, Pablo Picasso, Ernest Hemingway, and Bruce Chatwin. Moleskine SpA is a small and creative company enjoying continuing growth. 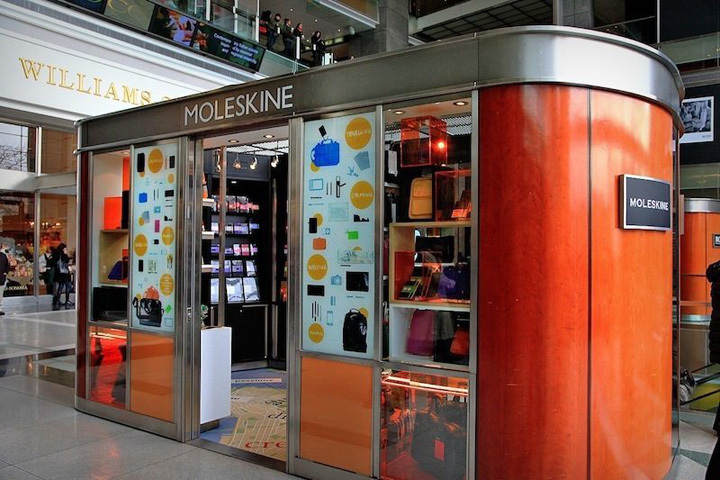 Moleskine develops, markets and sells products and services that provide open platforms to create, communicate and share. Moleskine is dedicated to supporting its users in expanding knowledge, creativity and individual expression. 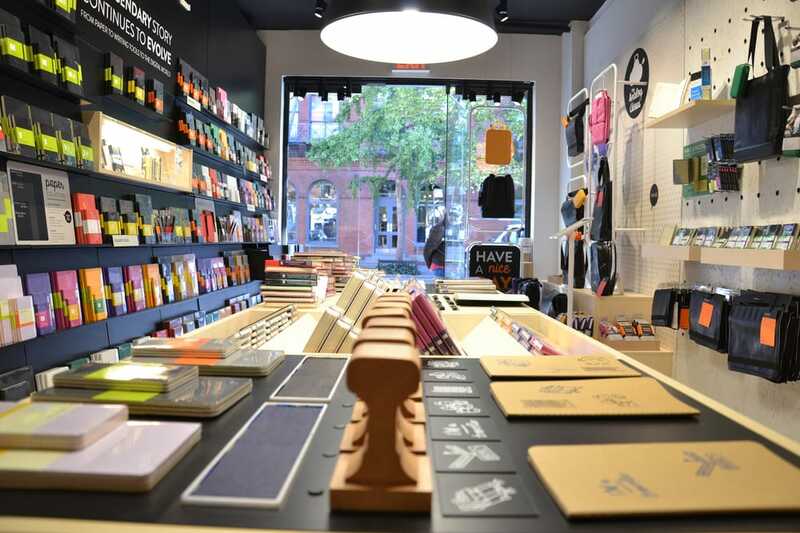 TRAUB and its operating partners were retained to establish and implement a growth strategy for Moleskine brand products in the U.S. through opening standalone concept stores and shop-in-shops in the department store channel. 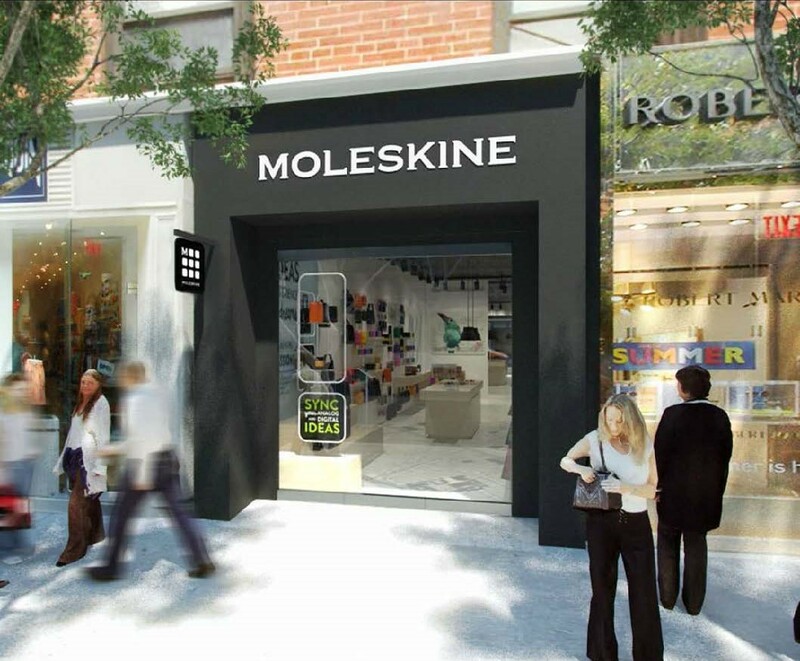 TRAUB continues to work with Moleskine in developing and analyzing the ongoing performance of the brand in the U.S.
TRAUB and its operating partners successfully opened three Moleskine concept stores in the Time Warner Center, Soho NYC and Short Hills, NJ. We also successfully opened two shop-in-shops in Bloomingdale’s 59th Street and Chicago Medinah. We worked with management to drive store traffic and sales by coordinating in-store marketing events featuring popular artists as well.